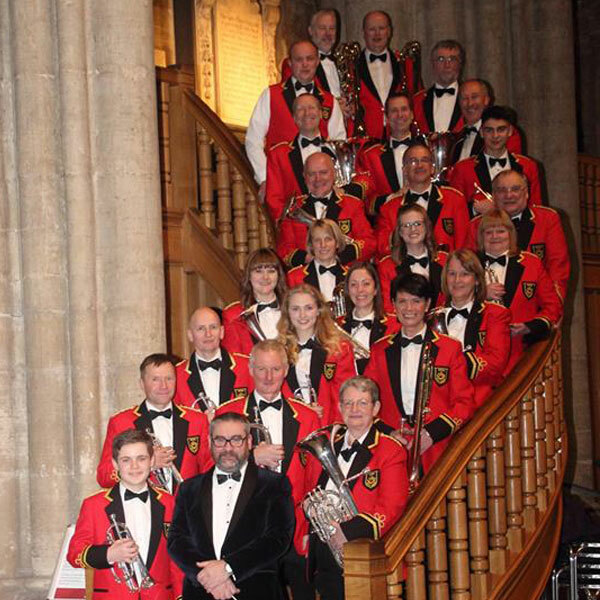 Located in the North Yorkshire city of Ripon, we are proud to be a 1st Section brass band. There has been a brass band in Ripon for many years and the current band’s history can be traced back to 1860. The band is fortunate to have its own band room in the centre of Ripon, just a stone’s throw from the Cathedral and on the banks of the River Skell. 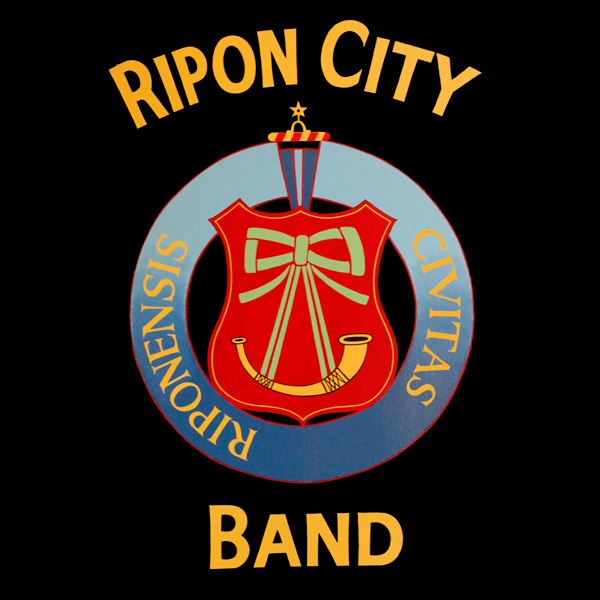 Ripon City Band is a traditional brass band; we enjoy playing hymns and marches but we are also comfortable playing overtures and popular music. This versatility ensures that we can perform at all kinds of different events and in any venue. We are equally at home under a bandstand or on a village green, inside a hotel or under canvas. 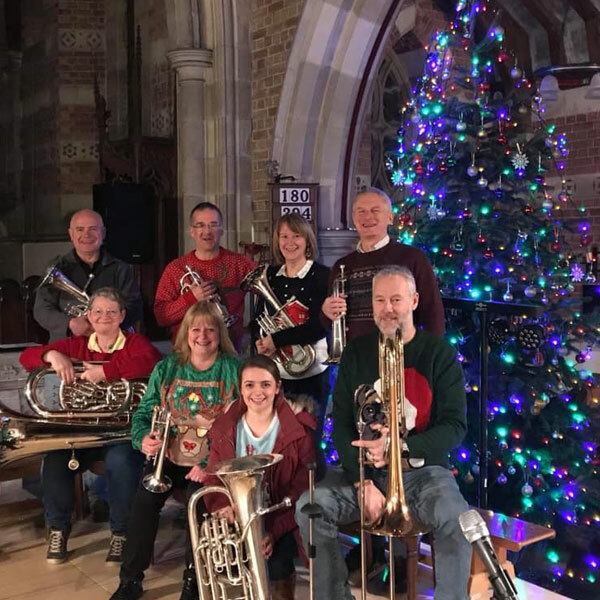 We organise our own fundraising concerts but we are always happy to provide music for any event, however large or small, with a small ensemble or the full band, taking centre stage or providing the background music. In recent years, we have progressed from a 3rd section band to a 1st section band. 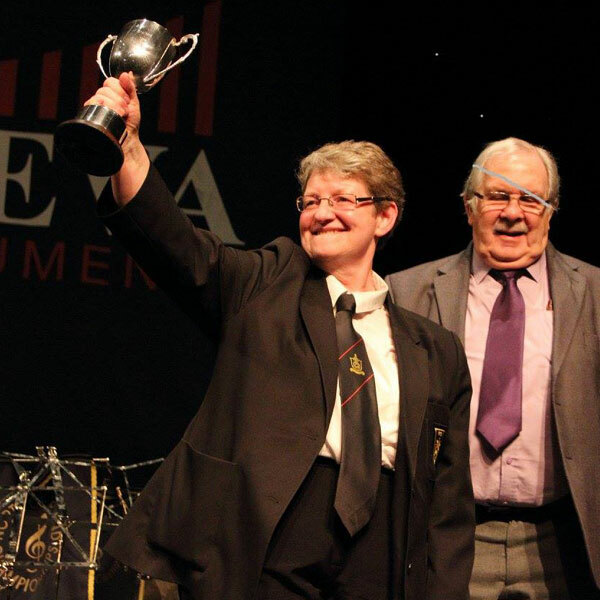 In the last six years, we have been placed 1st or 2nd in every area contest, except in 2015 and 2017, meaning we have competed at the National Championships in Cheltenham five times representing the North of England.